Local business proud of our dependable service in the Metrowest Boston area for 3 generations. ​JD Heating and Air Conditioning is a family owned and operated business since 1956. 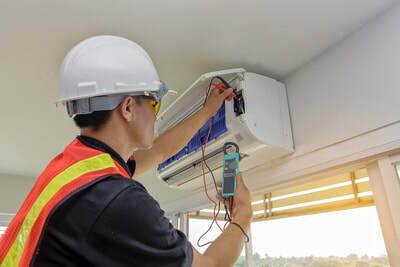 We stand behind our quality services for new installations, repairs, maintenance, and service for all your HVAC needs whether it's heating, air conditioning, or any type of indoor air quality needs that you might have. We only send qualified specialists to your home or place of business to perform consults, installations or service of any type. Our services are fully insured with the certification and licensing needed for all types of work performed. 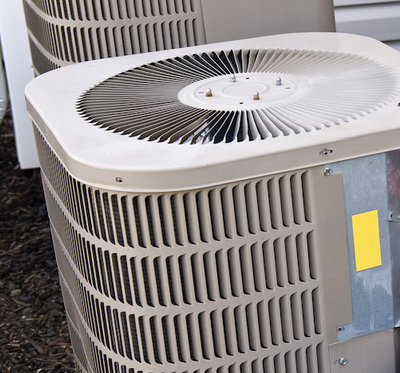 JD Heating and Air Conditioning are specialists for all Rhreem installations, repairs, and system designs. Rheem is a partner with ENERGY STAR for its heating and cooling systems so you can be sure of getting the most energy-efficient products. 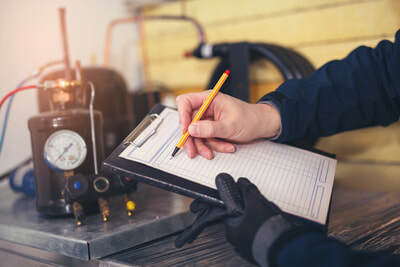 In addition to our service guarantee, we offer our customers an extended one-year warranty for our Rheem Installations as a certified Pro Partner. 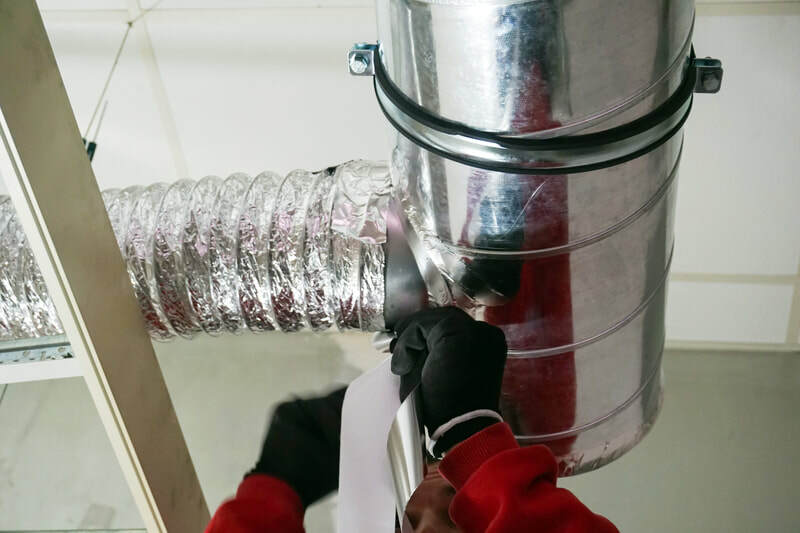 ​Furnaces, Air Conditioners, Air Handlers, Heat Pumps, Humidifiers, Dehumidifiers, Ductless Splits, Air Cleaners, Duct Cleaning, Maintenance, Hydronic Balancing, Air Quality Testing, and Thermostats, Sound and Vibration Testing. ​We install Trane, Rheem, Bryant, Goodman, GeneralAire, Skuttle, Aprilaire, LG, Fujitsu, The Clean Machine, and other major heating and cooling system brands. Contact us if you have a specific brand that you want to discuss for your residence or business. It is vitally important to maintain your units properly, so they will continue to run efficiently. If you would like to become enrolled in our maintenance program or need additional information on how the program works and the cost to you, please contact us.